If you’ve read any of my blog posts from October and November then you’ll already know about my once-in-a-lifetime trip around North America with DoubleTree by Hilton. 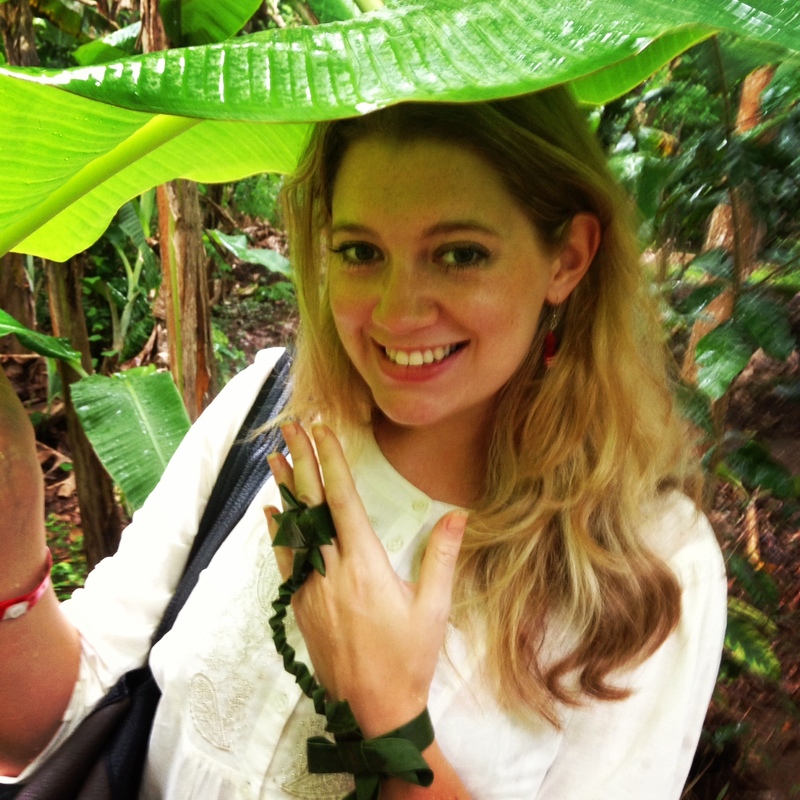 Jen Lowthrop, a fellow Brit and the blogger behind the travel blog She Gets Around, was equally lucky to picked to be one of their six DTourists to travel the world, and she headed off to Africa and the Middle East in November! I was green with envy as I followed her amazing trip on all the various social media channels, and I wanted to ask her about it once she got back! Here’s an interview with the lovely Jen, and you should check out both her blog and her Twitter & Instagram (@jlowthrop) and her Facebook page. 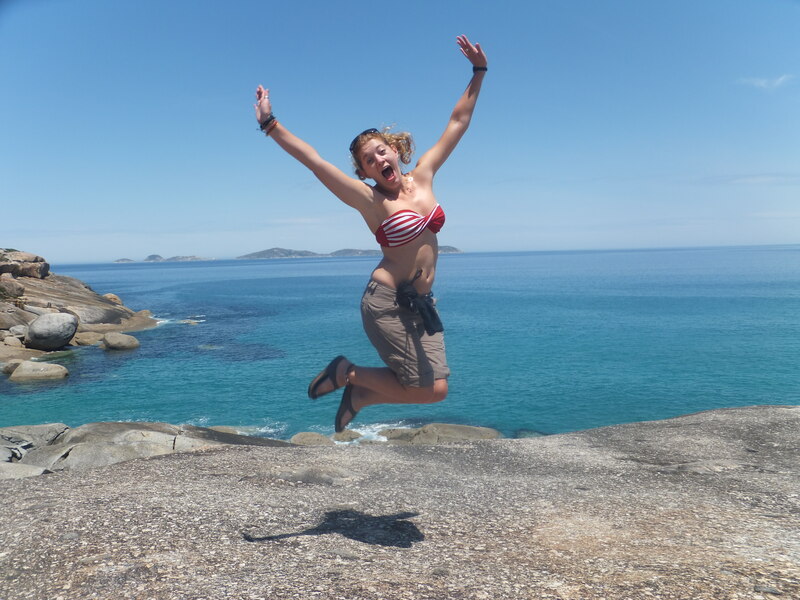 A: My blog evolves as I change, starting as a dating and travel blog chronicalling my journeys across Asia, it is now more an adventure travel blog, inspiring others to make the most of every spare moment for new experiences around the world. I quit my ‘normal’ job in London in the summer and am now doing a mix of freelance work and helping run the family deli in Derbyshire, alongside, of course, as much travel as I can possibly fit into every month. Q. 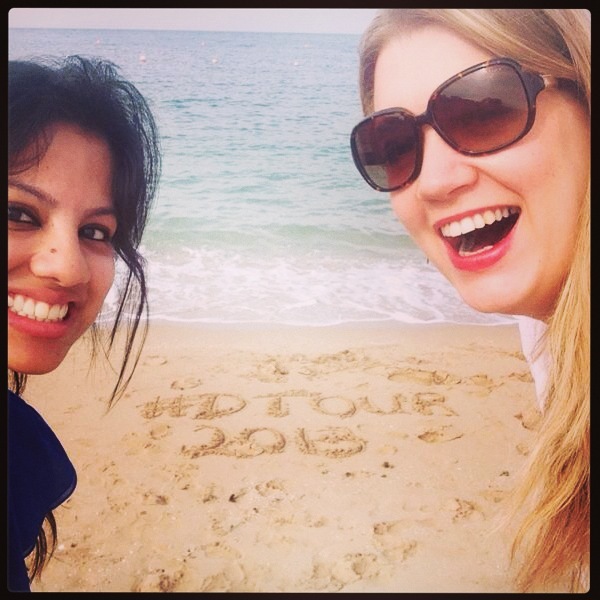 Where did you go on your DTour with DoubleTree? A. I had such an incredible itinerary, I started in the UAE staying in Ras Al Khaimah, then onto the Seychelles, then Zanzibar in Tanzania and finally Cape Town in South Africa. All amazing places, with perfect beaches, fun activities and friendly people. Q. What was the highlight of your DTour? A. If I could list every beach I visited then they would be an overall highlight, but in terms of moments, being in Cape Town the day the world found out Nelson Mandela had died was a very special time. Seeing how the country reacted and being part of their mourning, through tears, dancing and song was something I will never forget. So many travel moments and memories can’t be planned and often those that aren’t planned are the best! Q. If you had to move abroad permanently to just one country, where would you go? A. I would probably chose America as I have already spent two years living there and have always wanted to return, it is my second home and I love every moment I spend there. That being said I have also always wanted to live in New Zealand and Italy too. Q. You’ve recently become a full-time blogger, a dream job! How are you finding being self-employed and what’s the best and worst thing about it? Q. Which do you prefer: travelling alone or with others? And why? A. I genuinely love both. I love the freedom of travelling alone and being able to choose to do whatever I want, whenever I want. However when I think back to many of my favourite travel memories they have been with friends and loved ones. I love sharing my travel moments with blog and social media followers, but nothing beats a special moment in real time with someone you love and being able to relive that moment over and over again together. Q. Your blog began with a focus on dating people from other cultures. Was it strange to be sharing something so personal in such a public forum? A. I actually quite enjoyed sharing dating stories, I always enjoy writing the most when sharing my thoughts and feelings and even better funny stories. However at the same time I was always very careful to not hurt anyone’s feelings so in many ways I held back a lot on what I said and who I chose to write about. 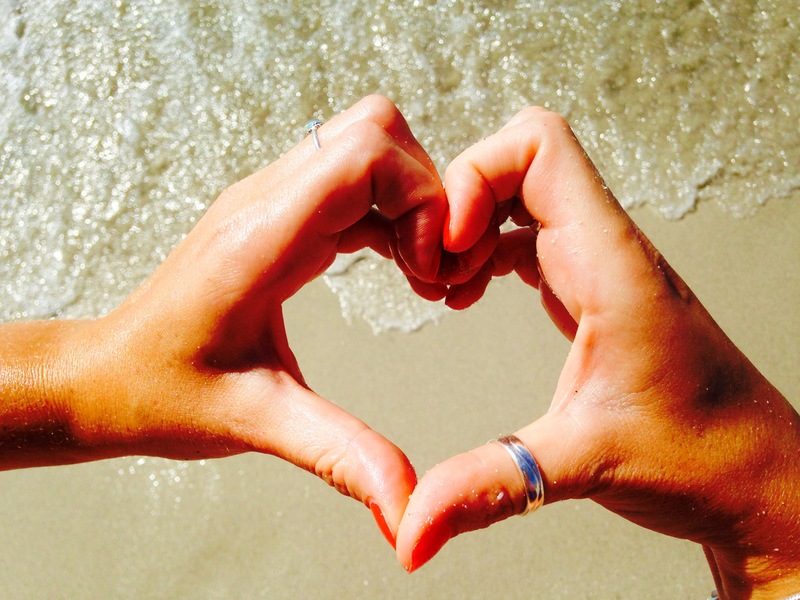 Often being tempted to start an anonymous blog where I could be truly honest I instead decided to keep things honest but focus on the positive sides of dating. Q. What’s next for your blog, She Gets Around, in 2014? A. I have list a mile long of posts I want to write about my travels this year, so that should keep me busy for the first few weeks. I would also like to really pick up on the dating side of my blog, but more through interviewing others who have dated people from different cultures. Now I’m in a relationship I can’t do the dating myself, though know lots of people have really interesting stories to share about dating while travelling and hope to be able to share some of these on my blog. In terms of travel plans I have loads of ideas but the only definite so far is a return to America for my 10 year high school reunion in New Jersey. Can’t wait!